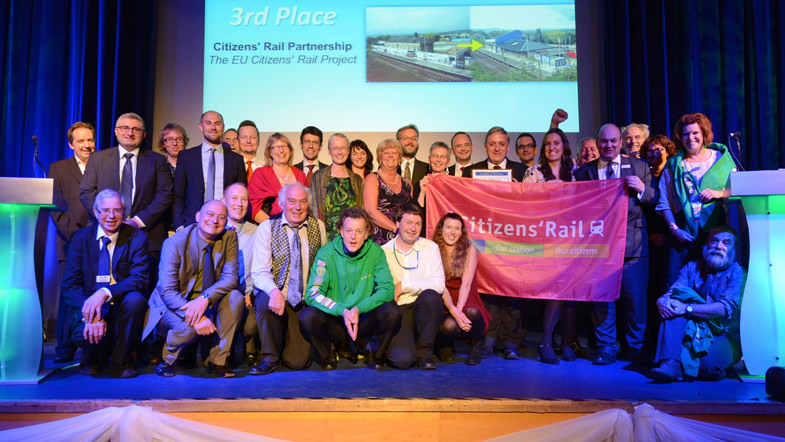 CASE STUDY | We were lead partner in the EU Citizens’ Rail project, which ran from 2012 to 2015. 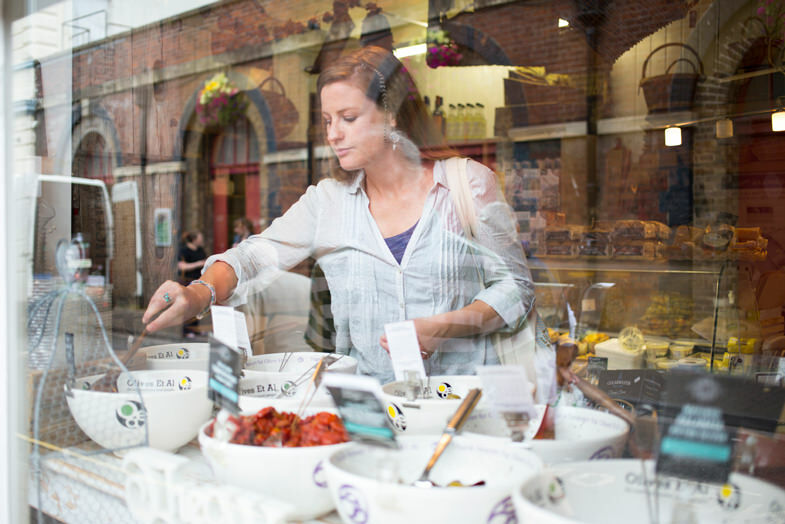 The project worked in five regions in North West Europe to put into practice the ‘community rail’ approach developed in the UK over the past 20 years. 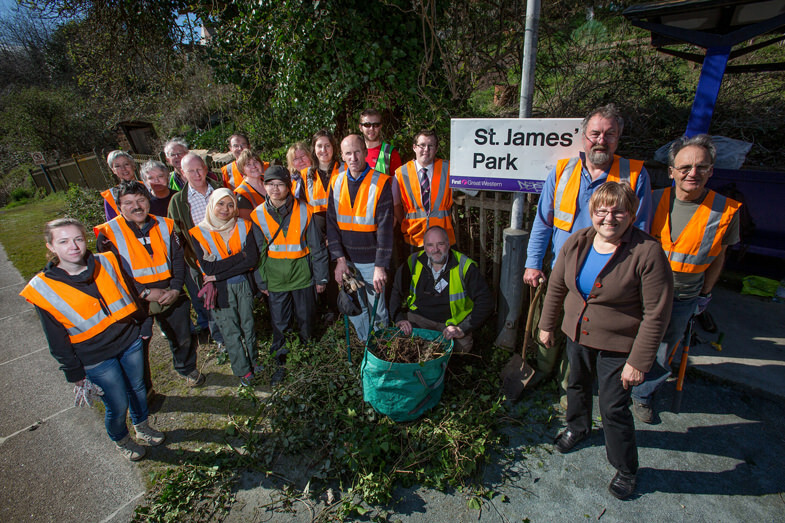 CASE STUDY | As part of our EU Citizens’ Rail project, we worked with the Friends of Exeter St Thomas Station and a range of partner organisations to develop an Eco Garden to enhance the station. 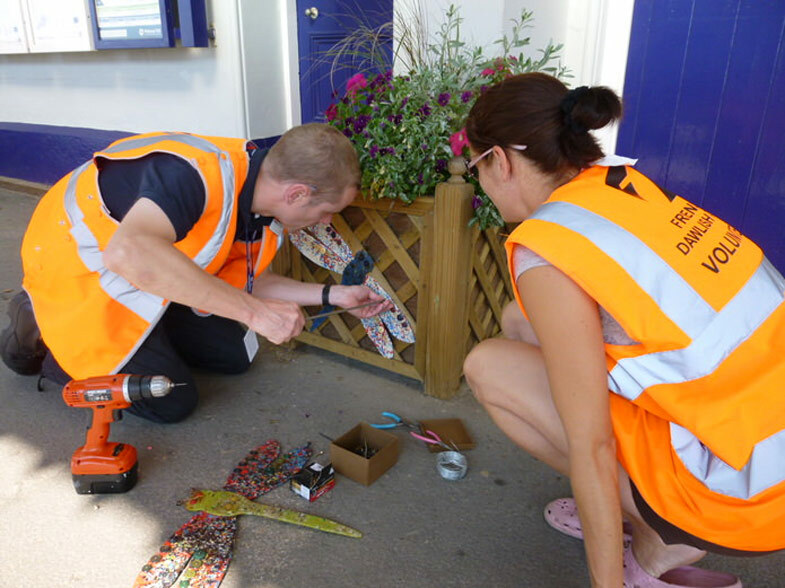 CASE STUDY | As part of our EU Citizens’ Rail project, the Devon and Cornwall Rail Partnership created a “Minibeast Trail” on The Riviera Line (Exeter-Paignton) to encourage young families to try the train. 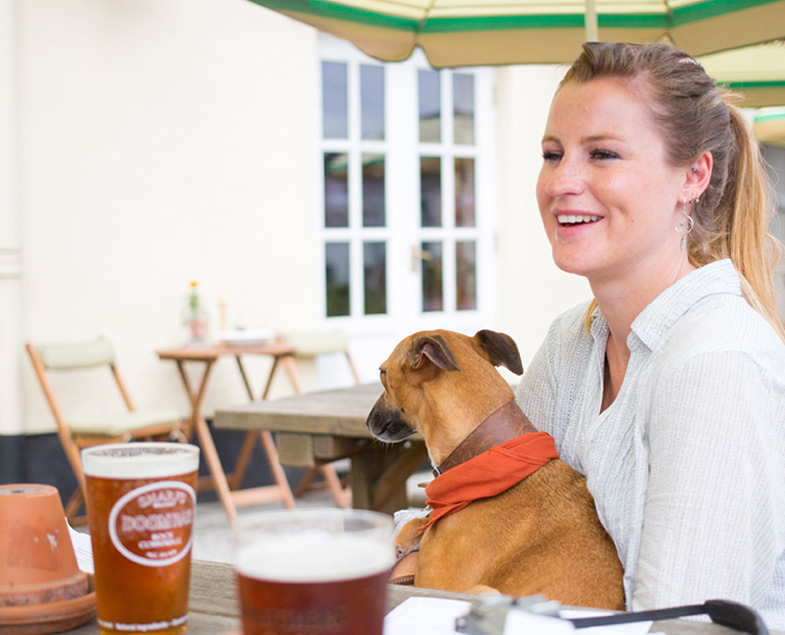 CASE STUDY | We joined forces with the Campaign for Real Ale to encourage pub goers in Exeter and South Devon to travel by train, using beer mats bearing the message ‘Get here on the Riviera Line’. 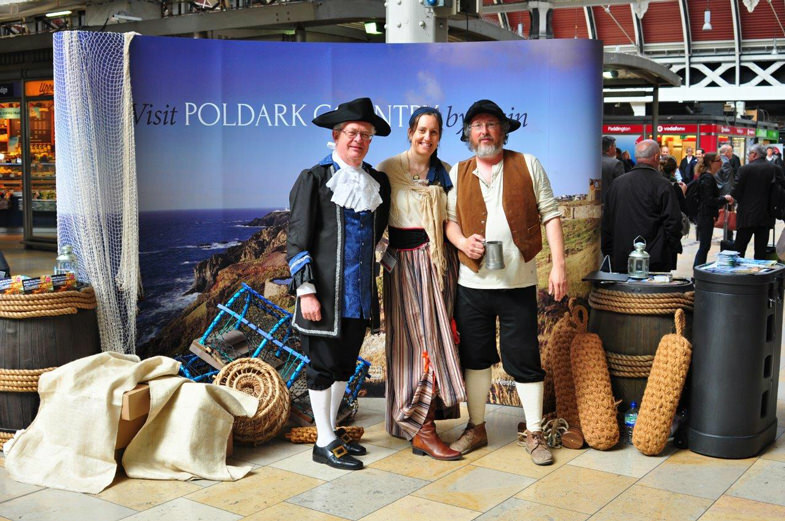 CASE STUDY | We've worked with Visit Cornwall, the National Trust and other regional partners to tap into popular culture with our "Visit Poldark country by train" campaign. 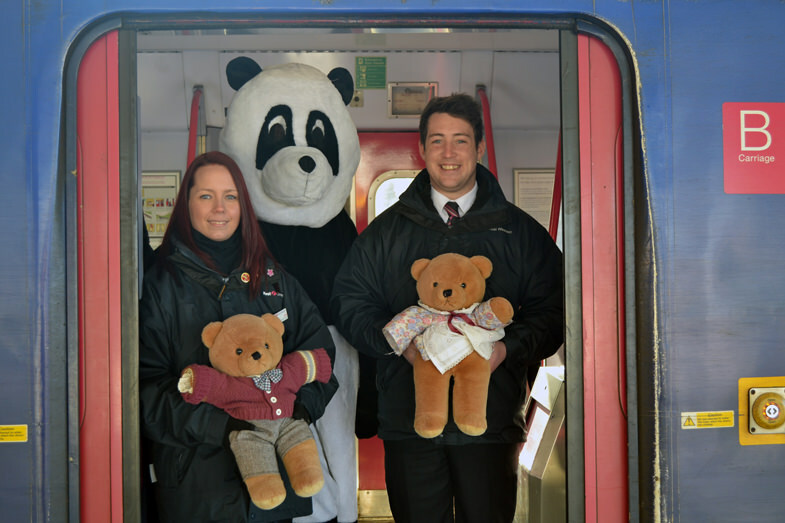 CASE STUDY | A half-price offer agreed with Great Western Railway (GWR) and promoted by the Partnership led to a 37% increase in people visiting Barnstaple during the off-season. 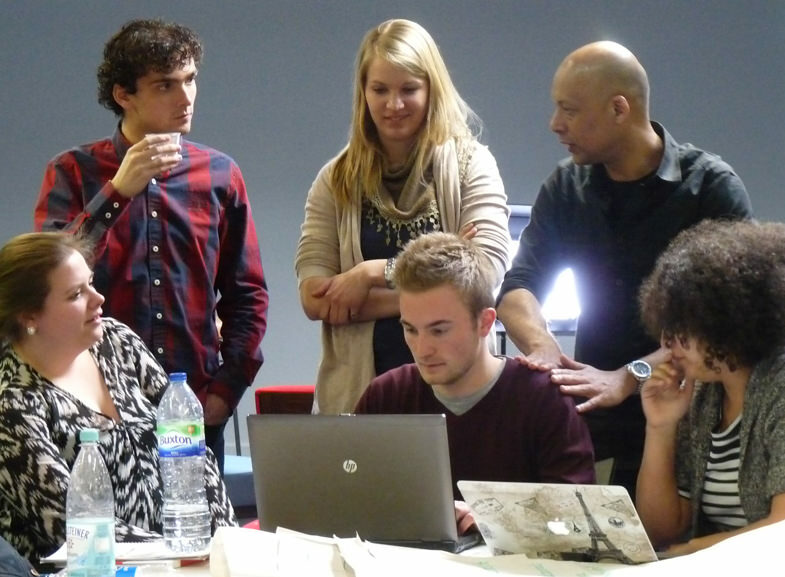 CASE STUDY | Through our EU Citizens’ Rail project, we have participated in a pair of international student masterclasses to generate new ideas for the rail industry. 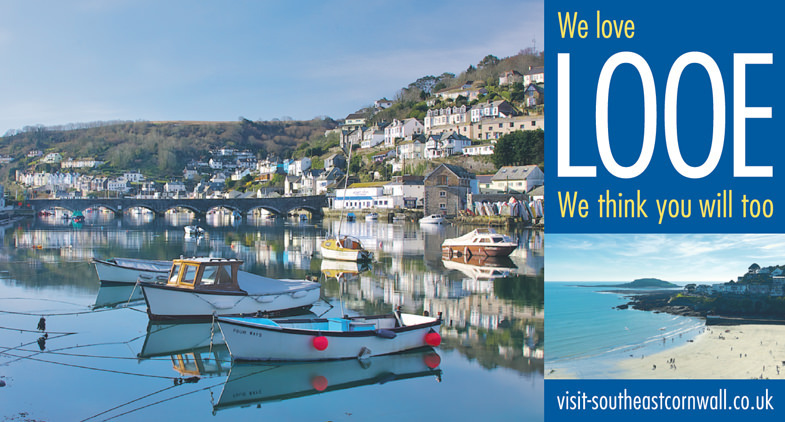 CASE STUDY | The Love Looe campaign brought together local tourism businesses to raise the profile of Looe, following negative coverage of the area in 2012/2013 due to flooding, road closures and landslides. 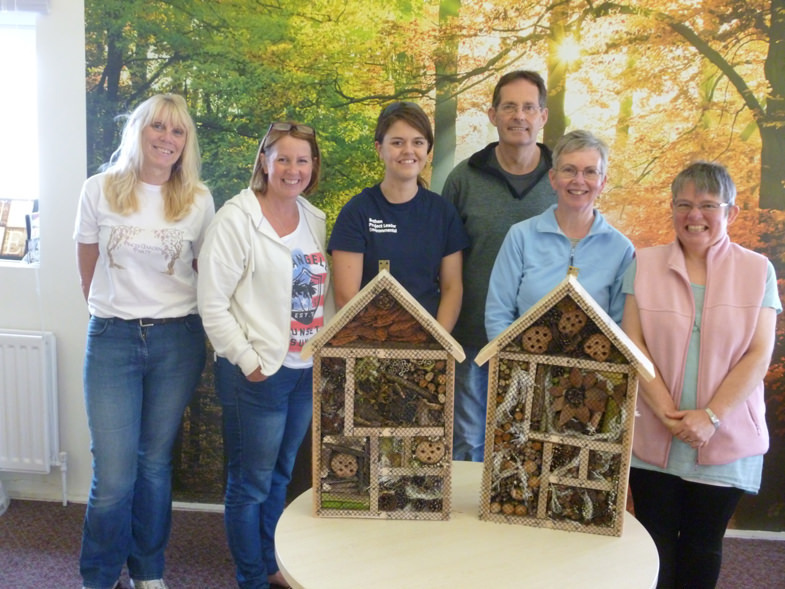 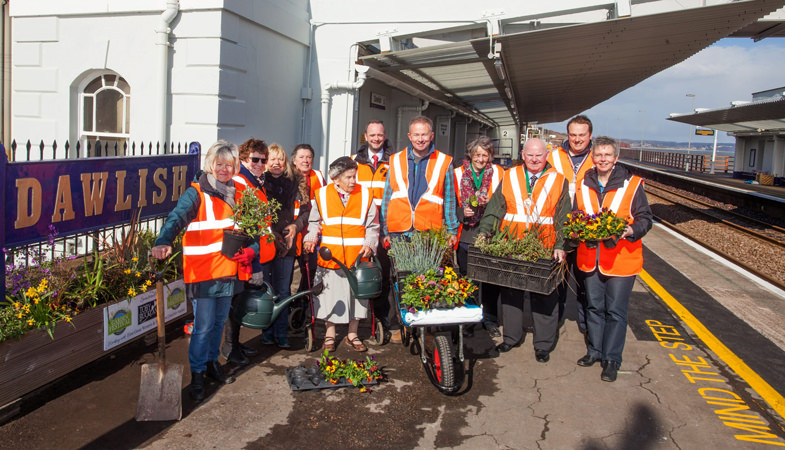 CASE STUDY | The previously dormant Friends of Dawlish Station volunteer group was rejuvenated as part of the Partnership’s EU Citizens’ Rail project, making headlines and even meeting the Prime Minister. 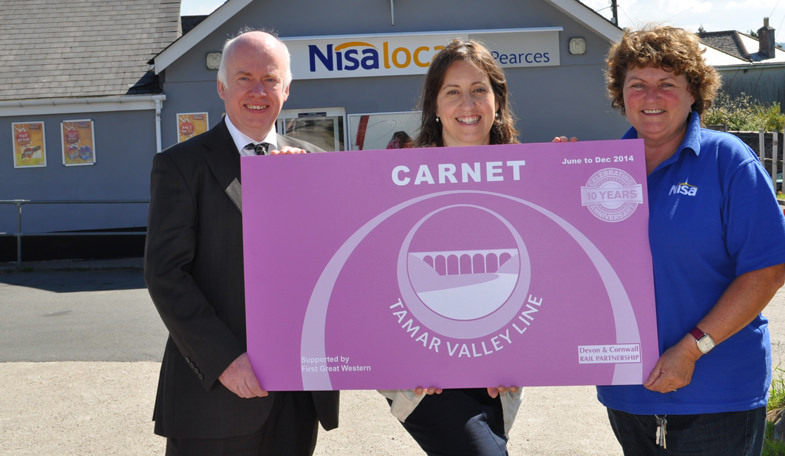 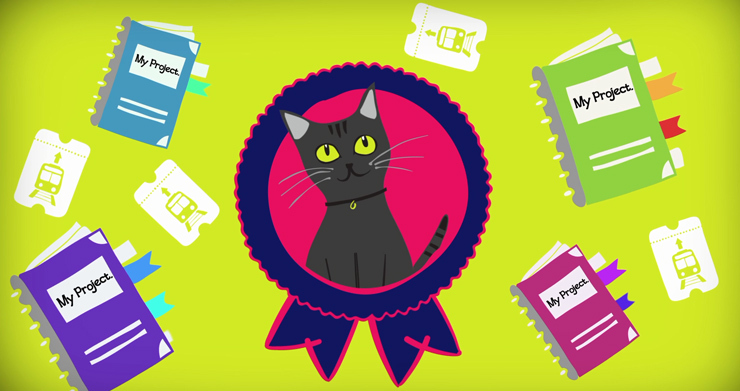 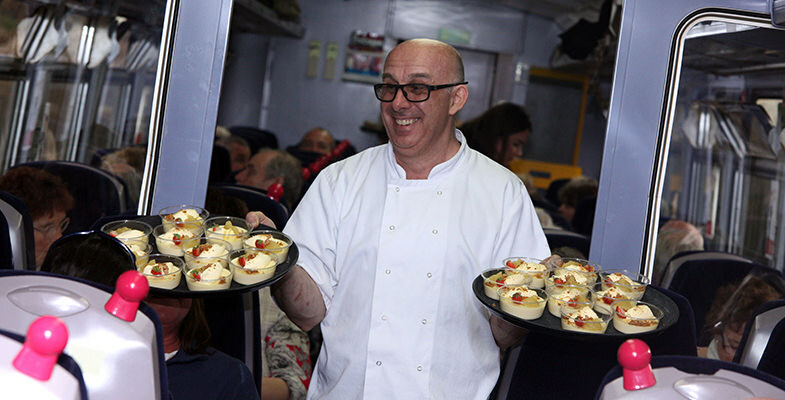 CASE STUDY | The Partnership runs a successful Carnet ticket scheme on the Tamar Valley Line. 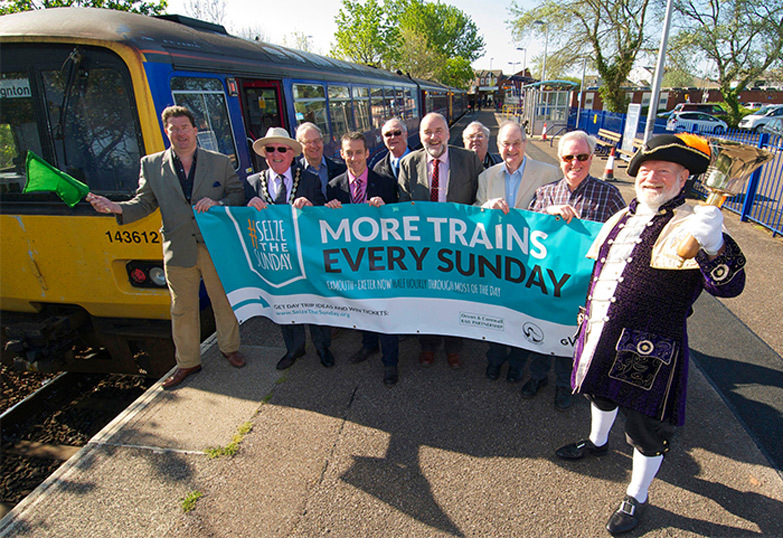 CASE STUDY | The Devon and Cornwall Rail Partnership runs regular Forum meetings on seven of the branch lines. 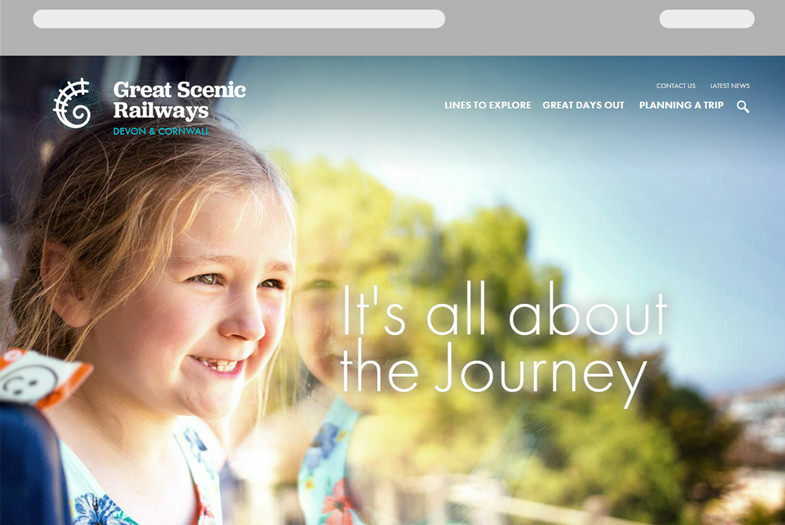 CASE STUDY | Luxulyan on the Atlantic Coast Line is ideally located near to a walking route through the Luxulyan Valley which takes in the splendid Treffry Viaduct. 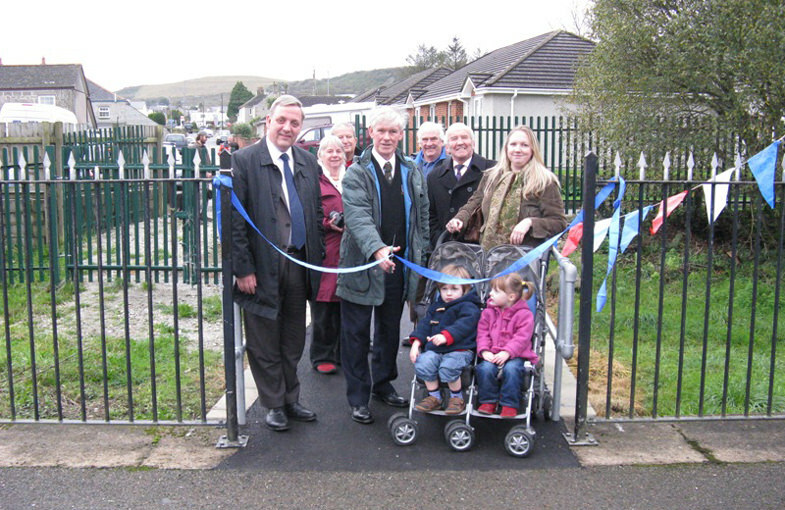 CASE STUDY | Wheelchair and pram users now have much improved access to Bugle station thanks to a new path created with the help of the Devon and Cornwall Rail Partnership.